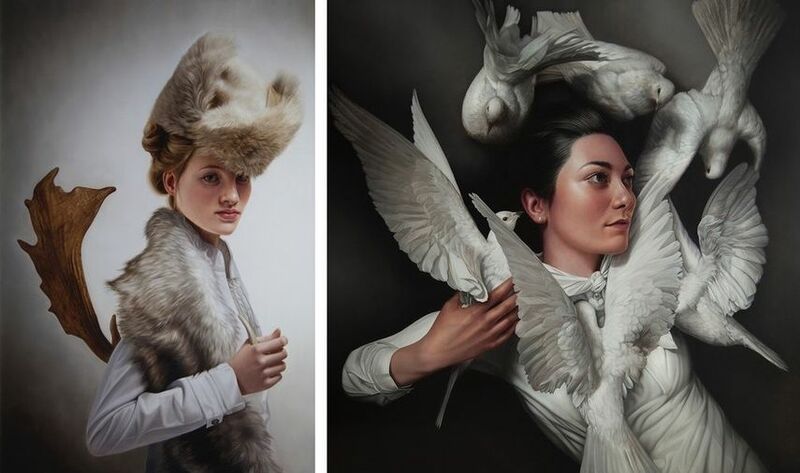 Influenced by a multitude of sources, the award-winning portrait artist Mary Jane Ansell has developed a distinctive technique that demonstrates her appreciation of a refined technique that invokes classical portraiture but with a resolutely modern viewpoint. Layer after layer, she builds her paintings by slowly exploring the narrative. Managing to catch a contained but dramatic moments, she depicts figures varying from being gentle and careless to bold and confident. 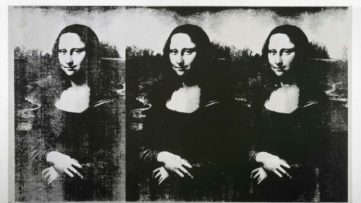 Through all the emotions shown on the faces of her characters, her work is immediately recognizable. 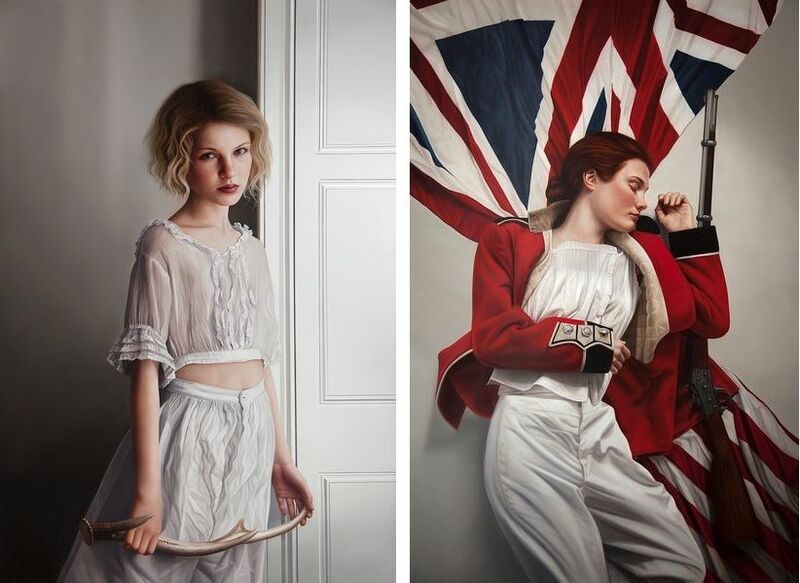 The latest Mary Jane Ansell art exhibition will soon be on view at Corey Helford Gallery. 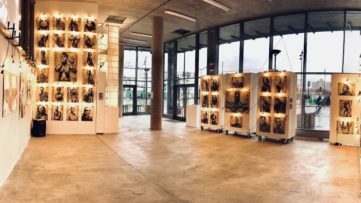 Titled Of Dreams, Birds and Bones, the exhibition is the genesis of ideas that often takes place in the shadowy in between of sleep and wakefulness. Highly realistic portraits of Mary Jane Ansell demand a lot of patience and skill. Adding layers of oil paint to the canvas, the artist reflects what more the painting could need after every layer dries. 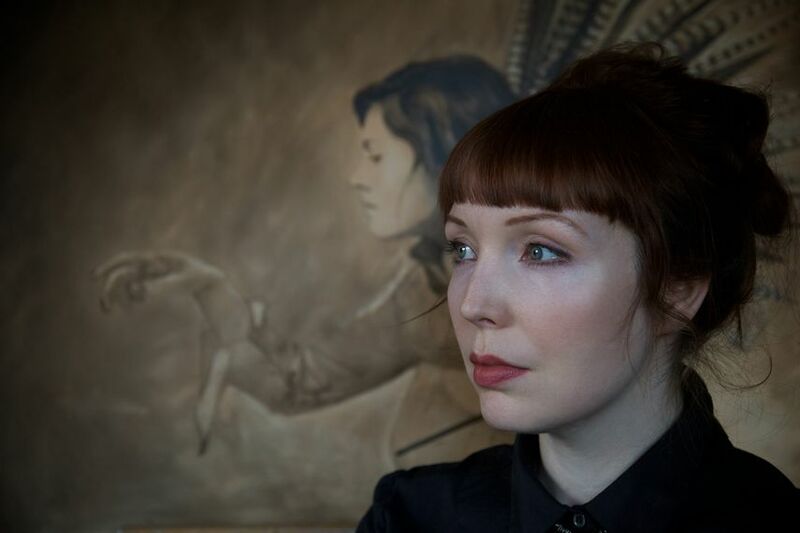 She works with a small group of models, each of whom embodies a variety of recurring characters and particular qualities that evolve, creating further layers of the narrative. Working with models she feels a connection with, this adds a layer of intimacy to these visceral portraits. Throughout her work, Ansell explores the way light can be used to focus attention on certain details or to conceal others. The play of light and shadow clearly defines colors, contours and textures, loading them with meaning as any other element in the work. 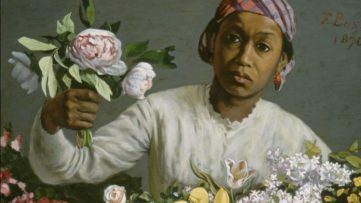 While this will be Ansell’s seventh solo exhibition, it will be the first one in Los Angeles. It is dedicated to the artist’s mother who has passed away in 2016. The exhibition Of Dreams, Birds and Bones will be on view at Corey Helford Gallery, Gallery 1 in Los Angeles from June 10th until July 8th, 2017. The opening reception will be held on Saturday, June 10th from 7 to 11 p.m. 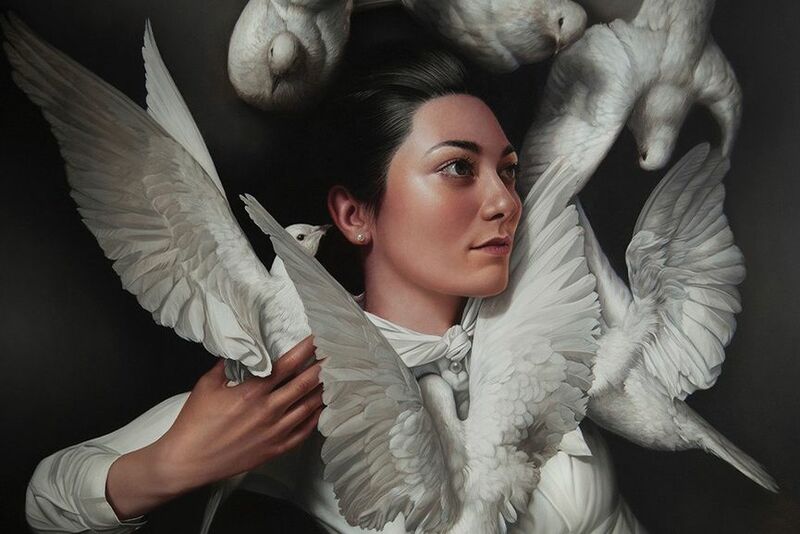 Featured image: Mary Jane Ansell – Treasury of Souls (detail). All images courtesy of Corey Helford Gallery.